I’m a big fan of Asian horror, ever since The Ring sent me down a rabbit hole that lead me from the sublime terrors of Ringu and Ju-on: The Grudge to the wacky horrors of Hausu. It’s always interesting to see how different cultures express their unique neuroses through the horror genre. 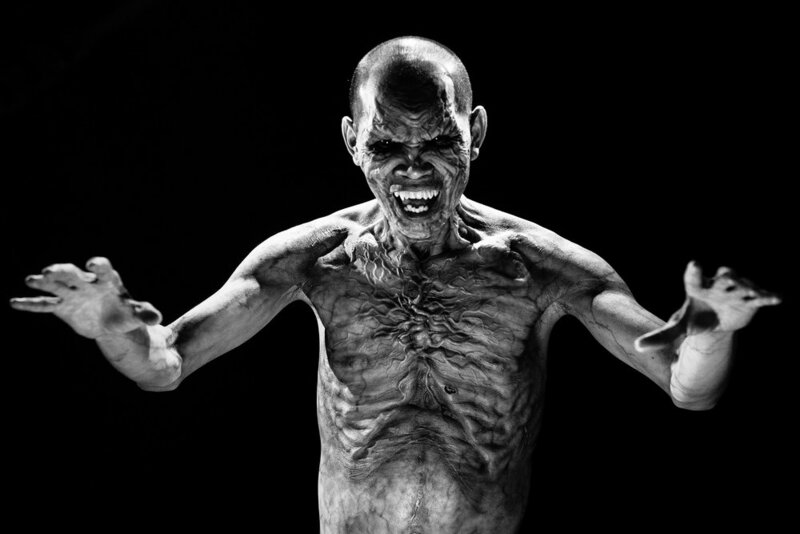 A year ago, HBO Asia released Folklore, a six-episode horror anthology where filmmakers from Indonesia, Korea, Malaysia, Singapore, Thailand, and Japan tell stories steeped in their home nation’s scary legends. I’m super excited for the show’s American release on February 1st. Check out the trailer below.